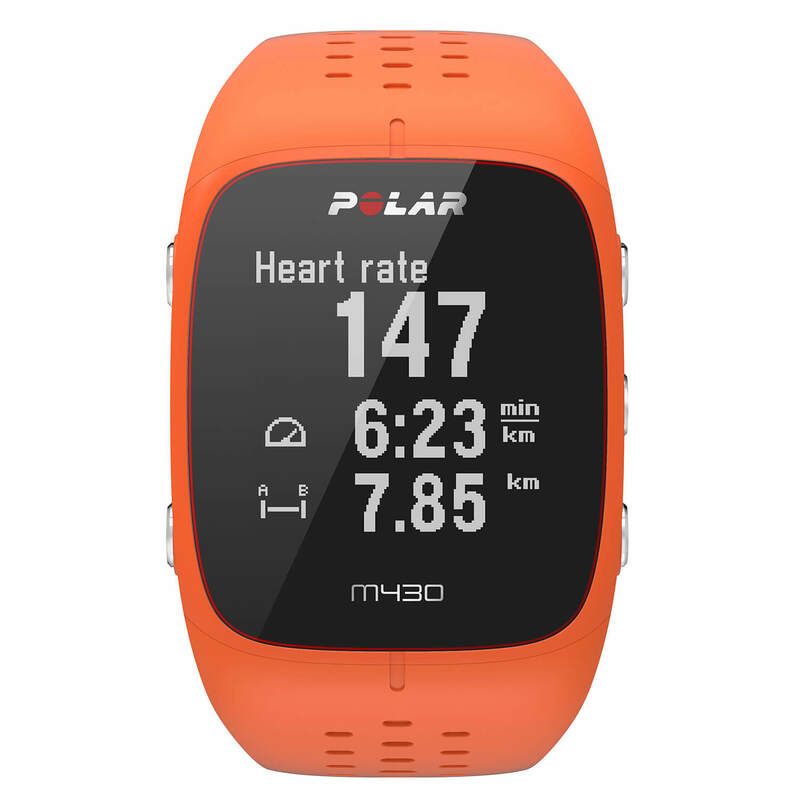 With wrist-based heart rate, advanced running features and Polar Running Program, Polar M430 is a top-level watch for runners who want more. Advanced but also straightforward - for all levels of runners. 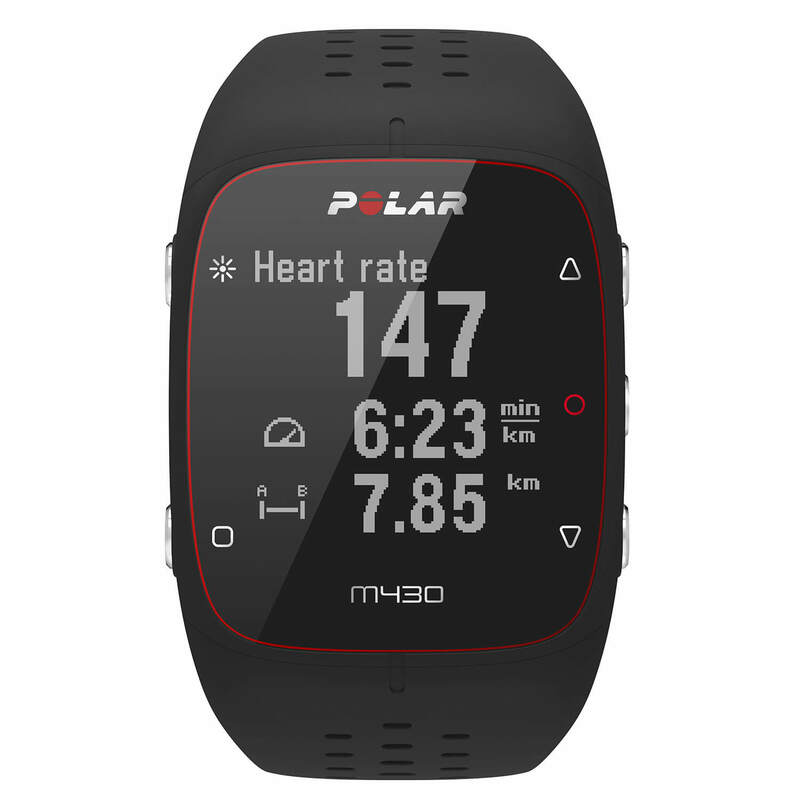 No chest strap needed: Polar M430 gets your heart rate from your wrist easily, accurately and reliably. 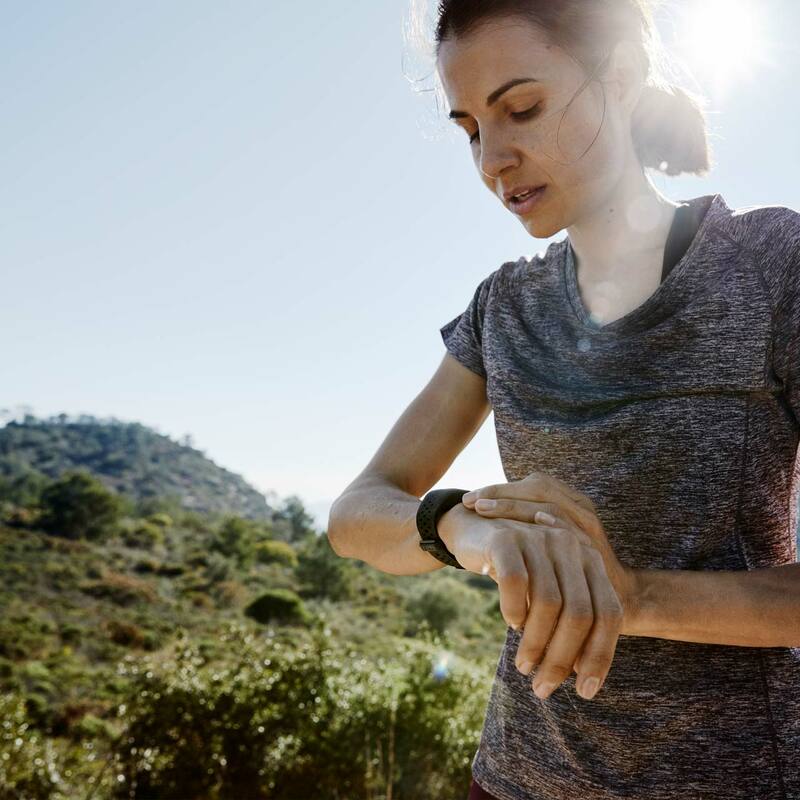 When outside, integrated GPS has your pace, distance and altitude covered. When indoors, it’s the wrist movements that capture your pace and distance. Sleeping well is key to your well-being, recovery and improved results – no rest, no gain. Polar Sleep Plus™ equips you with tools to sleep better every night. For a nice smooth path towards your running goals. Train right and follow your progress. Running Program offers you a personal and adaptive training plan that fits you and your goals. Follow your Running Index to keep track of how your running performance develops. 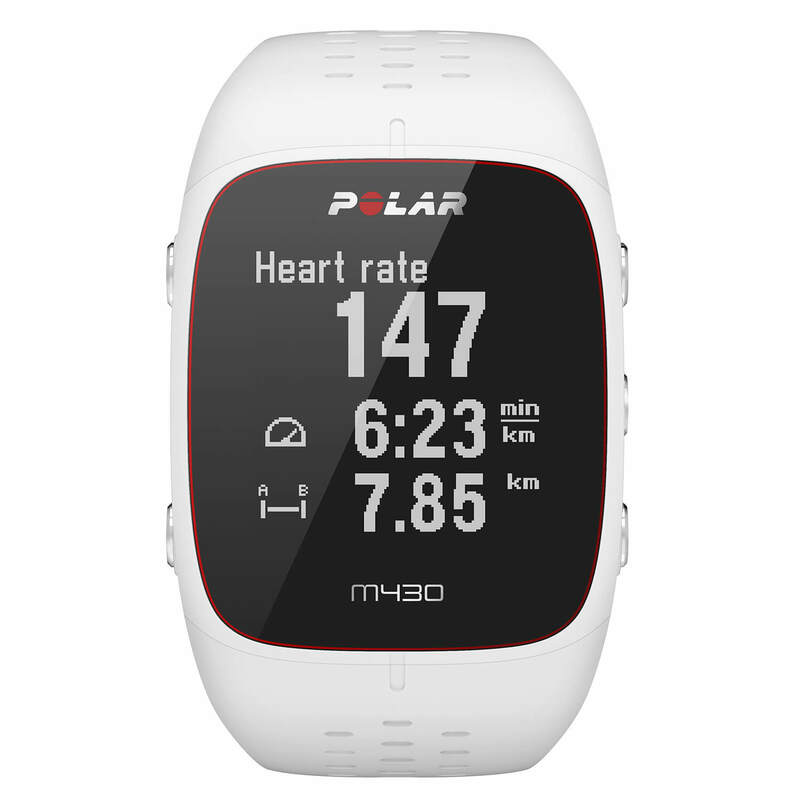 The Polar Fitness Test is now easier than ever thanks to wrist-based heart rate. See all your training data, analyze your performance and follow your progress. Analyze quickly in the app and in depth in the web service. Plan your workouts, follow your recovery or set up a training program for a running event. Rechargeable 240 mAh lithium polymer battery. Battery duration up to 8 hours of training time with GPS and optical heart rate. Custom USB cable for data sync with PC or Mac. Bluetooth Low Energy with mobile and sensors.